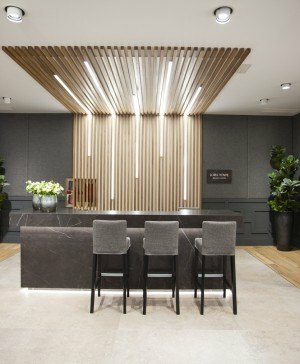 An enviable location within a former office building restored with an eye for good design, a concept aimed at a trend setting younger target with an unbeatable price. 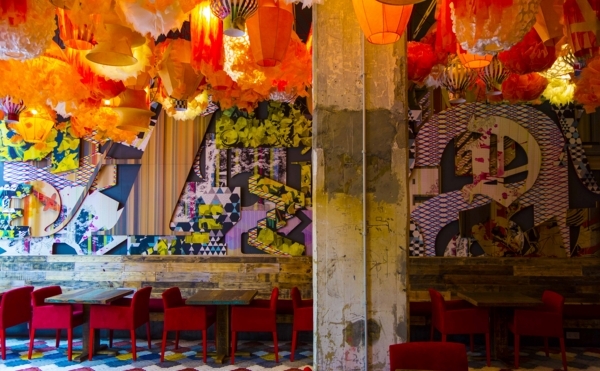 Just some of the hard-to-resist features of this latest addition to the Generator hotel chain in Barcelona which opened just a few months ago. In total 154 well-designed and affordable rooms located just 200 meters from Av. Diagonal / Paseo de Gracia. 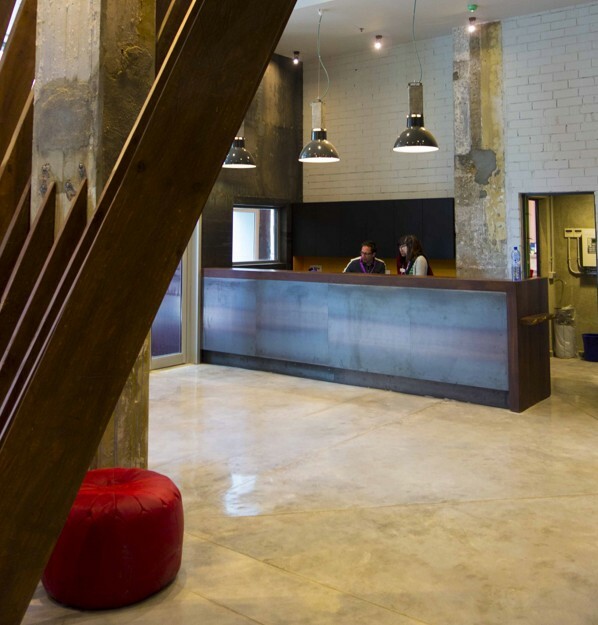 The design is the work of Anwar Mekhayech, a founding partner of the award winning Canadian firm The Design Agency, authentic visionaries who specialise in social spaces and interior design and who have already worked on each of the eight Generator hostels already in operation. We had the opportunity to see first hand the new Barcelona Generator, introduced by the designer himself with a subsequent guided tour. 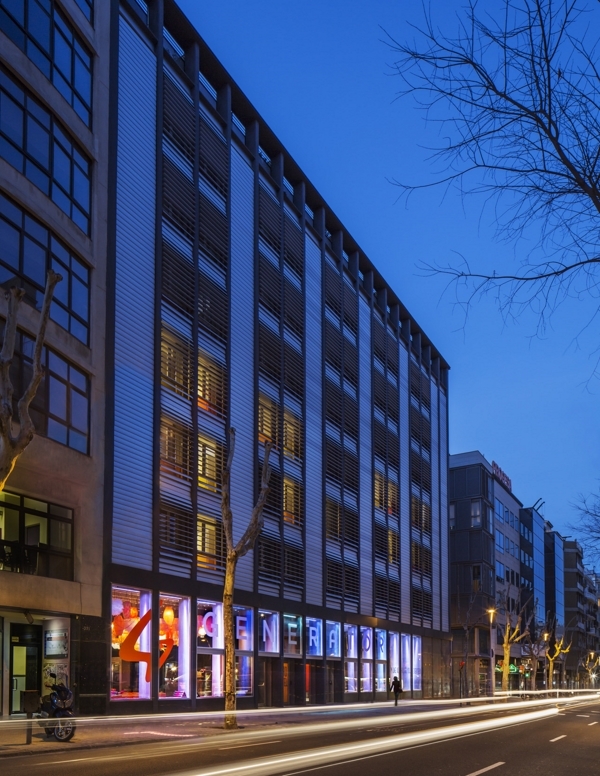 According to Mekhayech this new addition “is fully aligned with the other hotels belonging to the chain: a stylish boutique hotel and hostel located right in the centre of an exciting European city”. 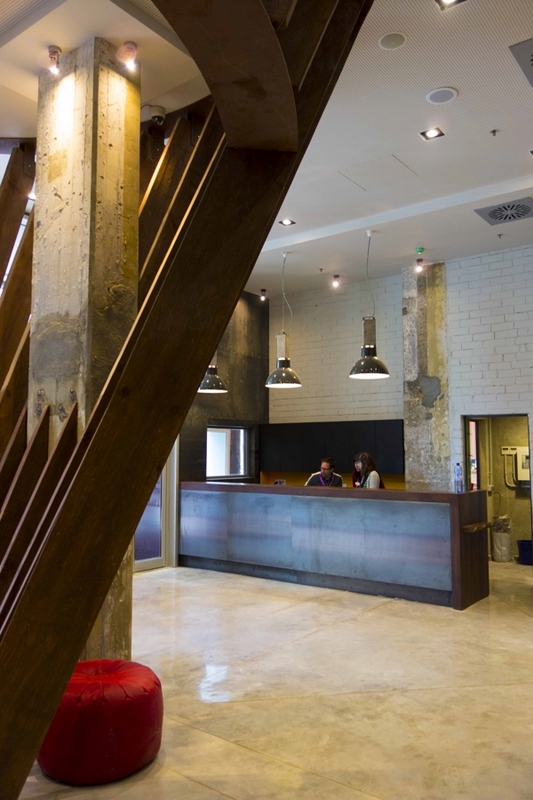 The concept is clear: “the hotels must have an industrial, arty, young, cool and hipster feel. 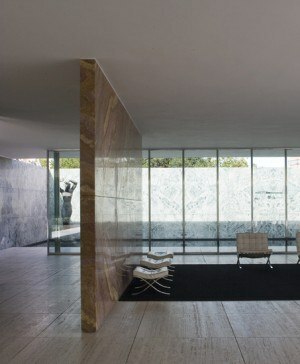 We avoid anything obviously chic or overly luxurious in appearance”. 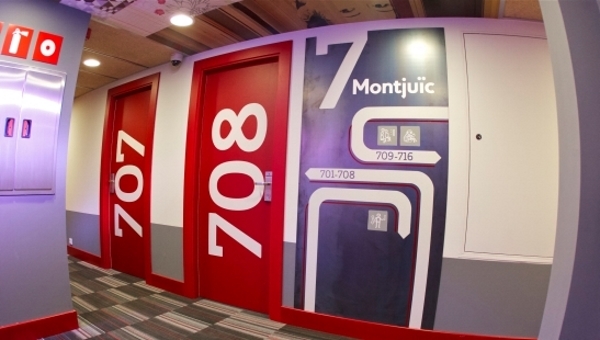 Each of the hostels shares common brand insignia, such as the large capital G logo, but in each case they’ve sought out inspiration from their local setting. 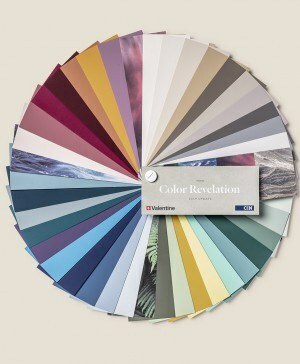 In this case, “the Barcelona Generator is inspired by the lively and popular Gràcia neighbourhood”. Formerly, the building now occupied by G Barcelona was an office block with high ceilings, multiple pillars and very little personality which was bought by the chain in 2010. 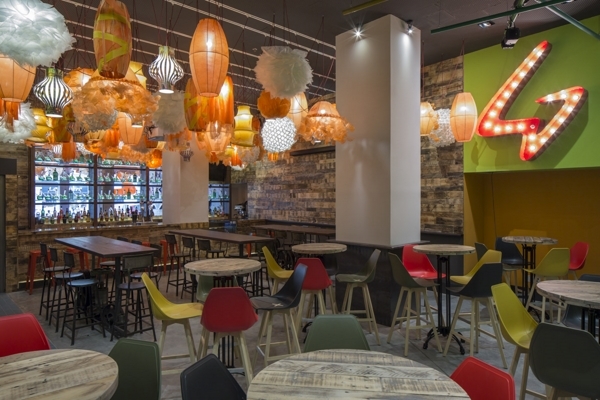 After the refurbishment, conceived by Mekhayech the space now enjoys the “the Gràcia neighbourhood spirit”. 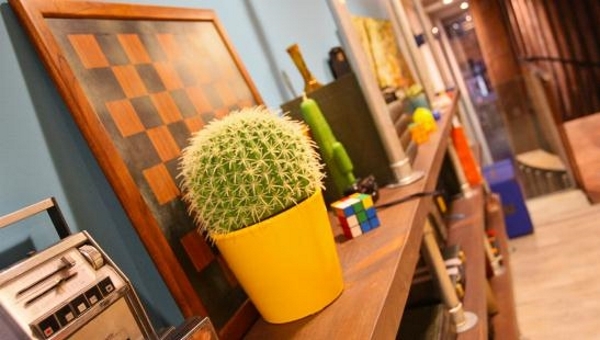 The common areas are decorated with nods to the popular culture of the area. 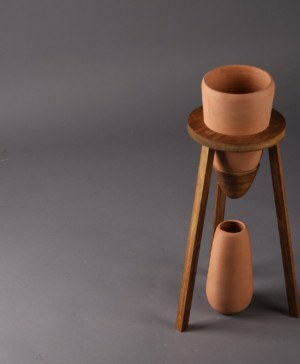 Retro details are mixed with elements of kitsch, trendy Spanish designer furniture together with an assortment of various recycled objects, found or created especially for the Generator collection. The 7-storey hotel actually is made up from two separate properties with two different receptions, the first 5 floors offering hostel type rooms that can accommodate up to 8 people sharing, while the last two levels are composed of conventional hotel rooms, with a terrace and sea views included. All of the rooms have an en suite and are organized over the various floors that are named after distinct city neighbourhoods. The hotel has solar panels and is designed under strict sustainable criterion. 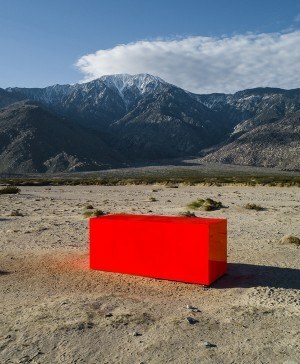 But the common spaces are the real protagonists of the Generator interior project. 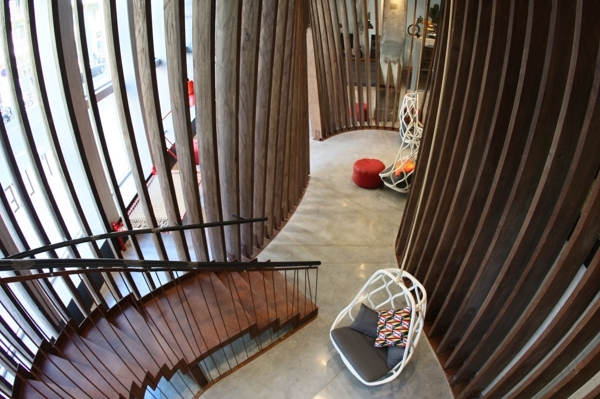 “Designed to act as a magnet for culture, music, design and local art, not only as a place of lodging for travellers”. 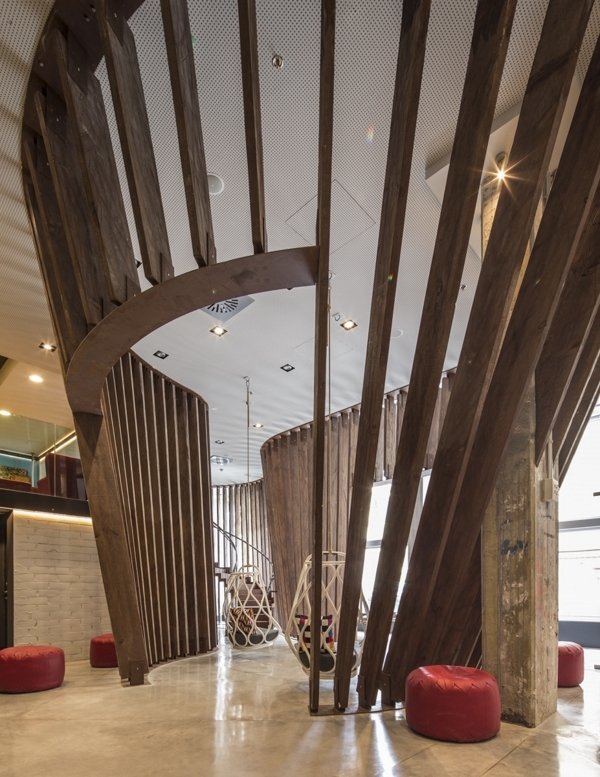 The Barcelona Generator consists of a large double height lobby and mezzanine dominated by a wooden structure in the form of a boat that accommodates the stairs and also divides the space. Three hanging hammocks by Mut for Expormim define a chillout zone in the area while other details like an old Bultaco (motorbike) or and an eco-friendly electric bike rental service set the tone here. 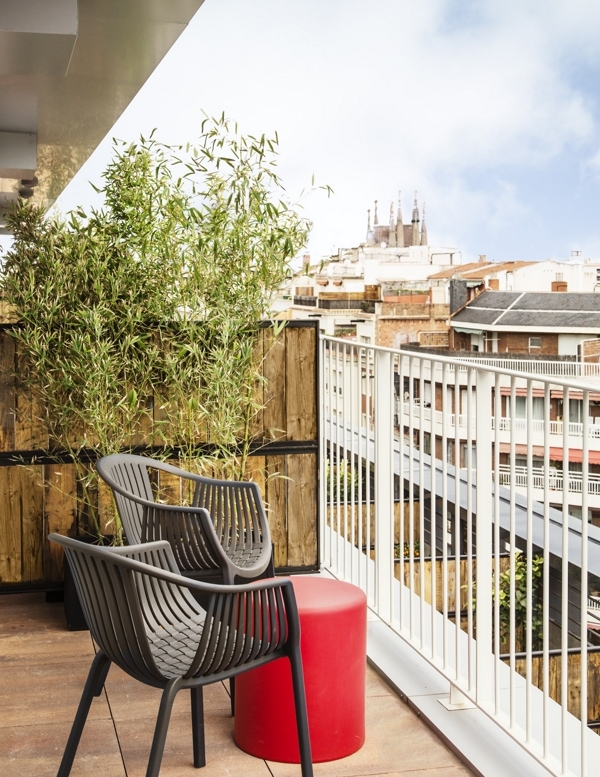 The latest designer furniture such as the Tea armchair by Spanish firm Sancal are provided on the mezzanine level, together with a collection of old second hand pieces purchased by the designer at the renowned Els Encants market. Old record players, radios, goggles and the most cheesy figurines coexist with a photo booth that uploads spontaneous photo sessions onto its Facebook page. 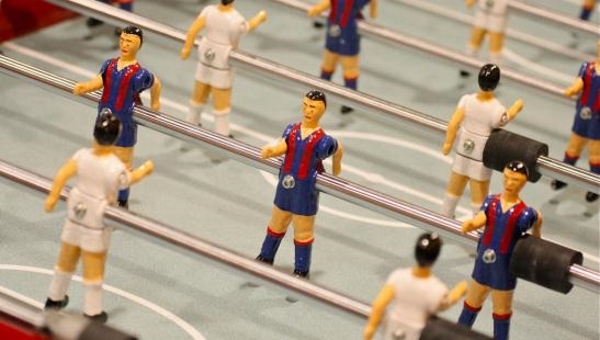 This hanging out would not be complete without a futbolín table with featured teams (inevitably) Barca and Real Madrid. 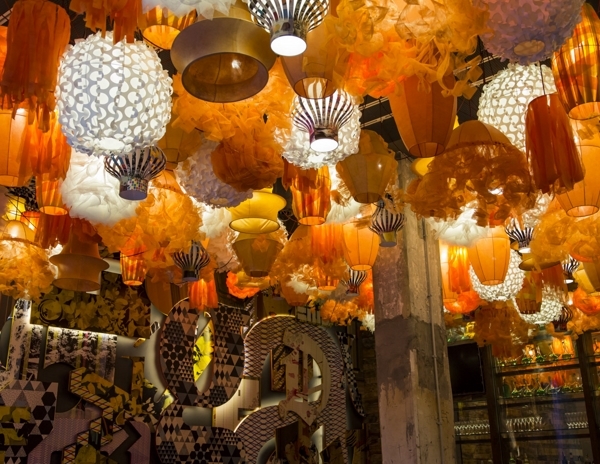 The Fiesta Gràcia bar is lit using hand crafted paper lanterns made by one of the participants in the decoration of the renowned street parties held in the popular neighbourhood where Generator is located. 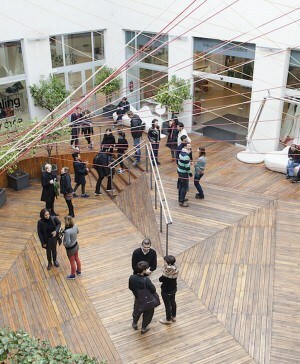 The designer spent last summer at this popular event and fell in love with the garlands created by Gràcia neighbours. 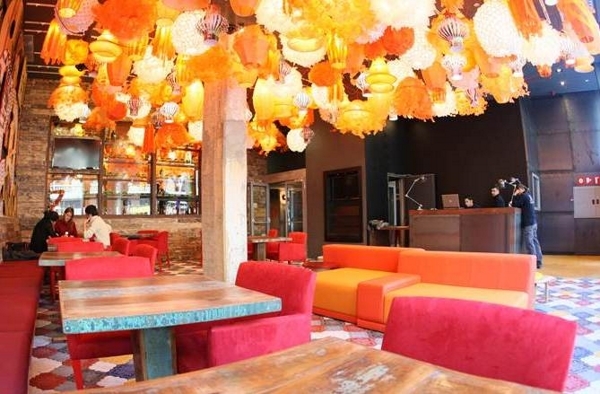 He made contact with one of the designers to help him use the lamps to decorate the hotel bar. 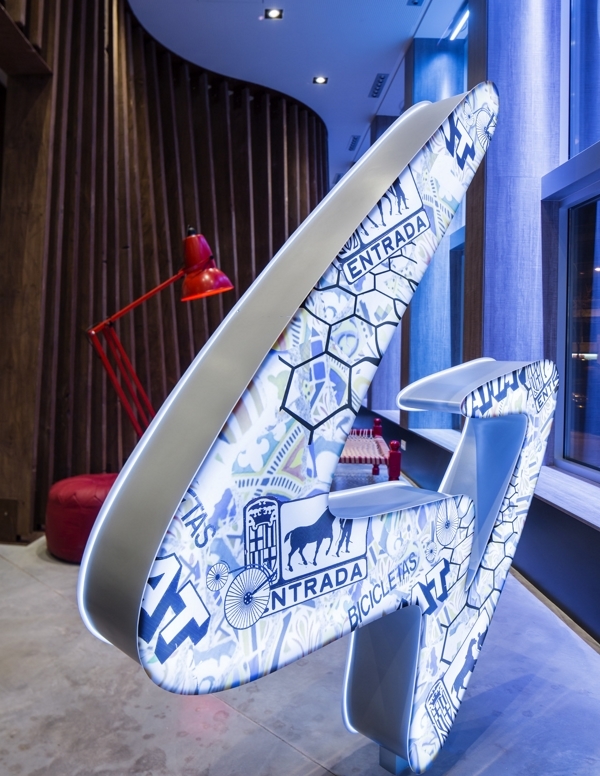 The walls are also decorated using a collage of Street Art signed by local artists, and the flooring features imported floor tiles that recall Gaudi’s pavement slabs on Paseo de Gracia. 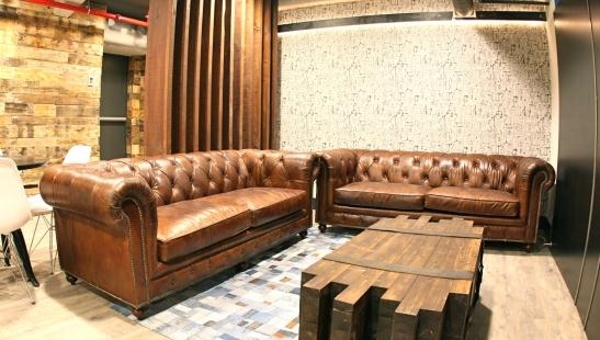 The furniture is recycled from leftovers of the former office building, and the bar is lined with pages from an eclectic collection of comics such as Captain Thunder or Zip and Zap. An obviously hipster take on popular culture. 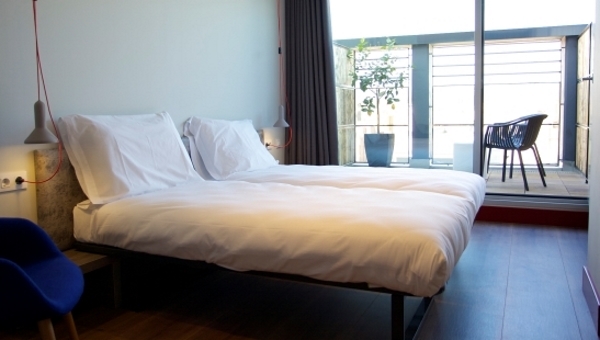 Generator offers travellers stylish, safe and affordable hotel rooms in central locations. 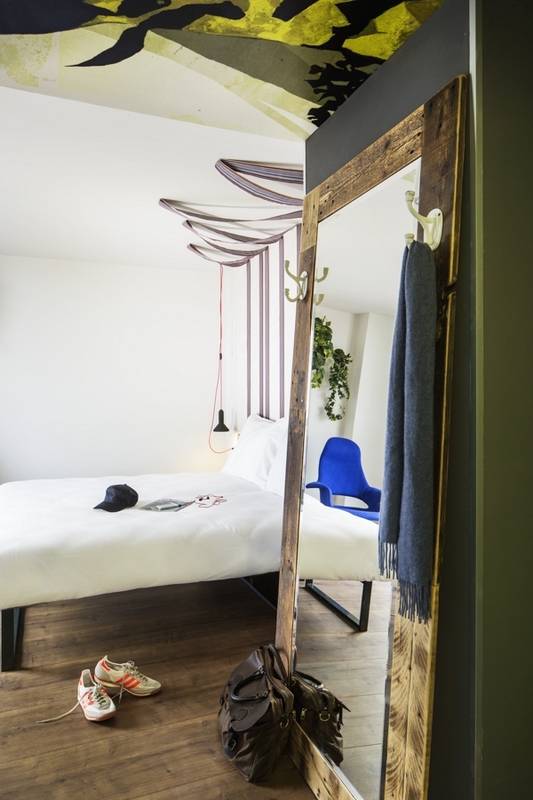 As one of the fastest growing providers of hostel accommodation in Europe, it has eight designer properties with about 5,200 beds located in six different countries. 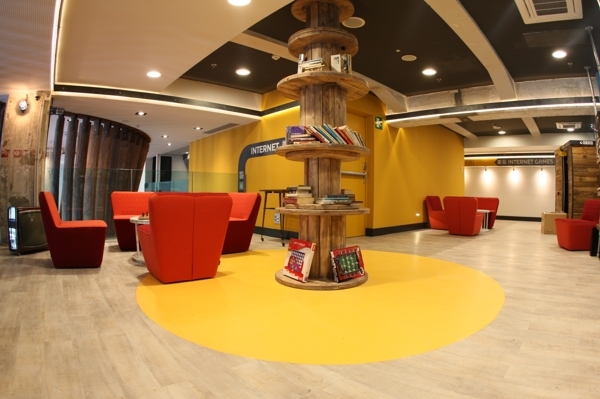 The hostels’ guests feature more than 75 nationalities. 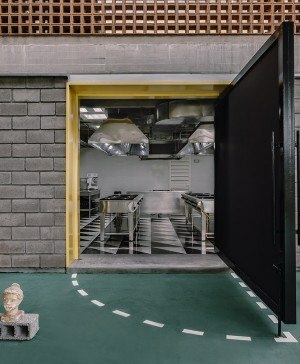 The award-winning collection of designer hostels expanded to eight cities back in the spring of 2013 with the addition of its first project in Spain (Barcelona) and a second one in Berlin. 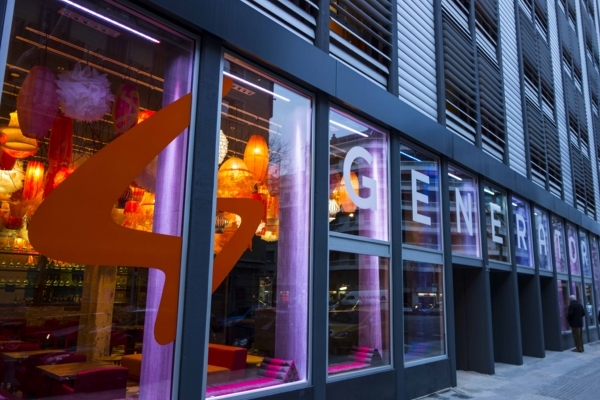 This adds to the portfolio of Generator’s boutique like hostels located in East Berlin, Copenhagen, Dublin, Hamburg, London and Venice. Characterized by its contemporary design, excellent locations in city centres, their creative events, its local cuisine and a wide range of room options, from private double bedroom suites, to special dorms for girls, each Generator hostel offers free Wifi, stylish bars and chill-out areas, 24 hour security as well as a free city tour. 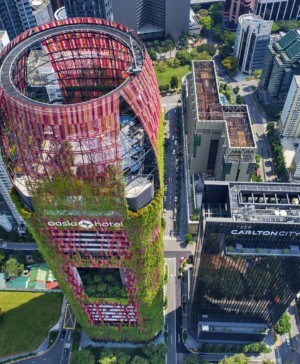 The friendly and knowledgeable staff will be on hand all day to offer advice on exploring the area and other tips for an unforgettable stay in the city.